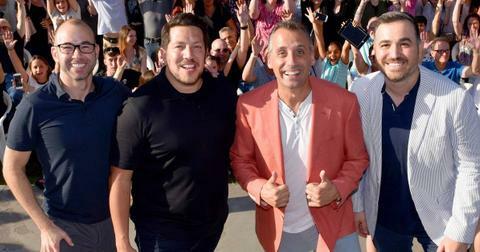 There’s a reason TruTV’s Impractical Jokers has been on the air for eight seasons. The four childhood pals who run the show — and prank each other for a living — are not only hysterical but also relatable as hell. After forming an improv troupe called The Tenderloins in the late ‘90s, the Staten Island natives attracted a new audience thanks to the NBC comedy competition, It’s Your Show, and began filming their now hugely successful hidden camera series in 2011. 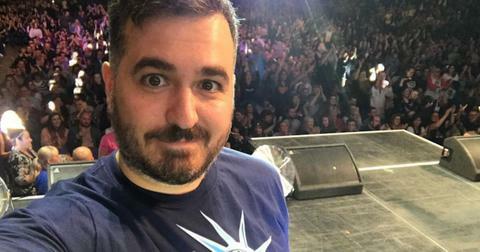 With almost a decade of TV experience under their belts and a feature-length movie on the way, fans want to know: How much do the Impractical Jokers get paid? Here’s what we could find out about the cast’s current net worths. According to celebritynetworth.com, Q’s net worth currently sits at a cool $5 million. Various reports state that each of the guys make $50,000 per episode, up from $26,000 in 2015. The Jokers also tour on a regular basis and host cruises for fans (yes, you can be trapped in the middle of the ocean with these pranksters). In response to a fan who asked how much money the gang makes, Q, 43, said, "Think about what money you think people on TV get paid. Then I want you to cut that in half. Then I want you to cut that in half again." "Then I want you to take what’s left and give some of it to the IRS," he continued. "Then I want you to give some of it to your agent. Then I want you to give some to your manager. Then I want you to buy some cans of cat food for your cats… And then you have to pick up side work bouncing to make up some money. So there you go. Not a lot is the answer." Hey, we’d gladly take $5 million. Murr’s net worth is also listed at $5 million. Unlike his co-stars, the 42-year-old also works at NorthSouth Productions where he serves as the Senior Vice President of Development. He’s also a published author, having written the sci-fi thriller "Awakened." "It was the hardest I've ever worked on as a single project, no joke," Murr said of the book, which he began writing 14 years before its release. "It really is a very fast-paced, cliffhanger kind of thriller and horror story... I sent it to Harper Collins, they bought it the following Monday." Like his buddies, Sal’s net worth is said to be $5 million. He enjoys acting and has guest-starred on TV series such as Bones and 12 Monkeys. He also enjoys doing stand-up comedy when he can. "With solo stand-up, it’s just me and a mic, and I love it," the 42-year-old told The Aspen Times earlier this year. "I get to do all the things I don’t get to do with the guys … It’s testing different muscles, but it’s satisfying in a different way." Joe’s net worth is listed at $5 million. (Recognize a theme here?) 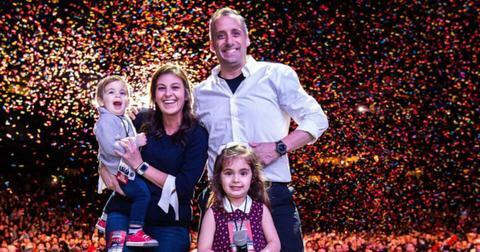 The 42-year-old is the only Joker who’s married — he tied the knot with wife Bessy in 2013 — and has kids: the couple welcomed daughter Milana in 2015 and son Remington in 2017. Though he frequently shares photos of his children on social media, Joe previously revealed that he likes to keep a large chunk of his personal life private. "We love our fans, but we’re not actors, we’re real guys," he shared. "Some things you just want to keep to yourself. There’s a balance." 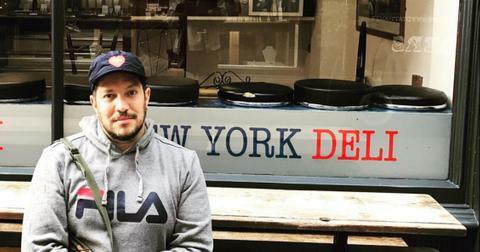 Watch new episodes of Impractical Jokers on Thursdays at 10 p.m. ET on TruTV.